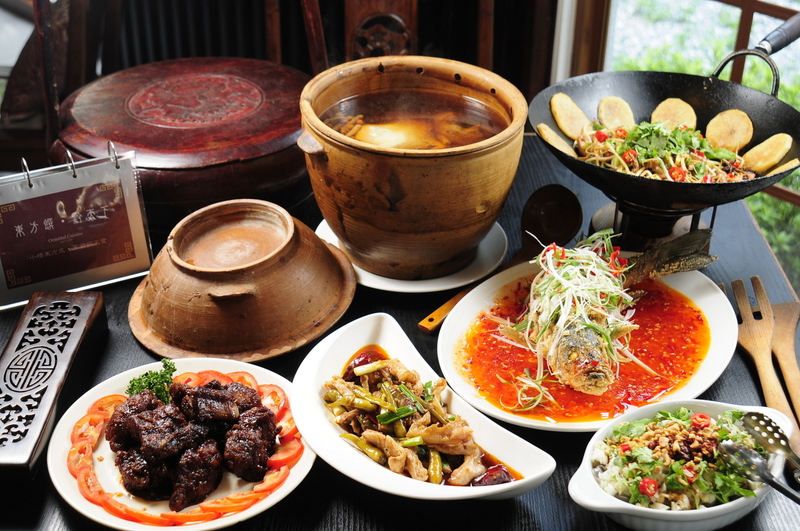 Qian (Guizhou) cuisine is one of the foremost in China. It includes more than 250 popular spicy and savory dishes. In addition to Jiangxi, Hunan, Sichuan, and Yunnan, GuiZhou is one of the provinces in China most famous for liking spicy food. Dishes of Qian cuisine are not only spicy and tasty, with bright colors and beautiful shapes, but also are regarded as fine art work. 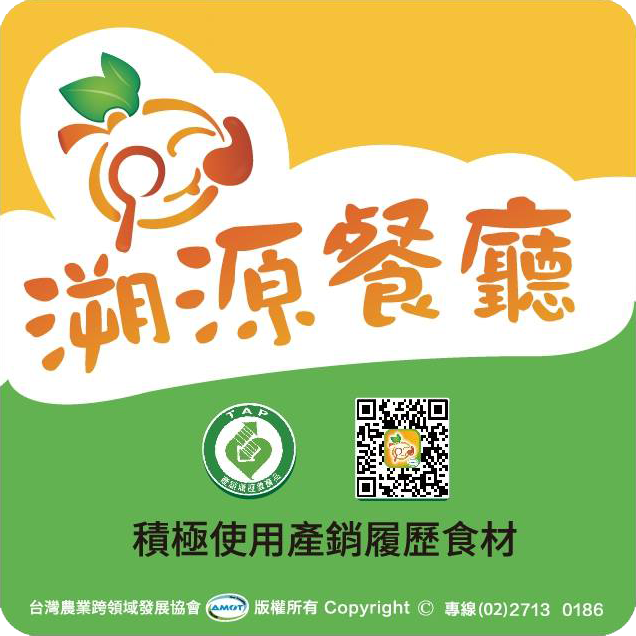 In past, You can taste every Qian-flavored dish in Guiyang City.Now you can taste it in Dihua St.(Dadaocheng),Taipei.